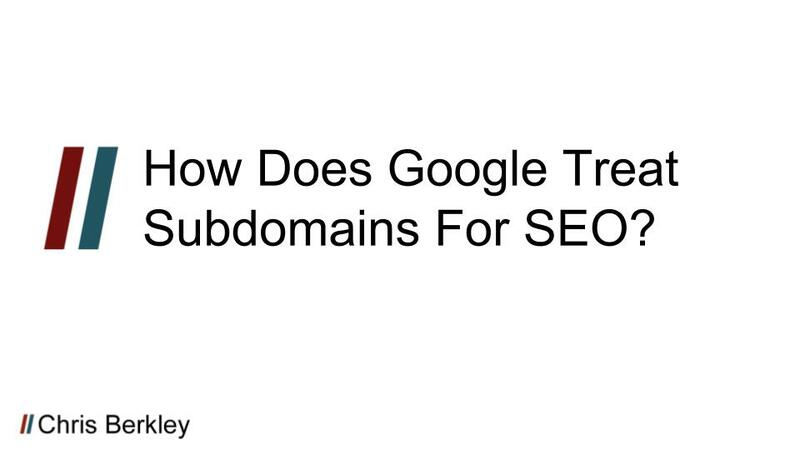 How Does Google Treat Subdomains For SEO? Time and time again, Google has shown that they treat subdomains very differently from root domains, in some cases treating them as completely different sites. For SEO purposes, it’s generally recommended to use a subfolder instead of a subdomain. A subdomain is a string of characters that precedes the root domain and uses a period to separate them. 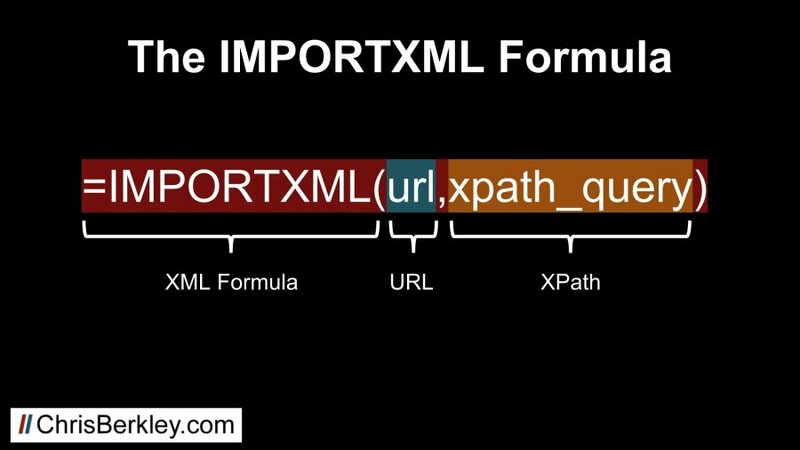 A subfolder comes after the domain suffix and is separated by a forward slash. You can have multiple subdomains or subfolders, and you’ll frequently see them combined. 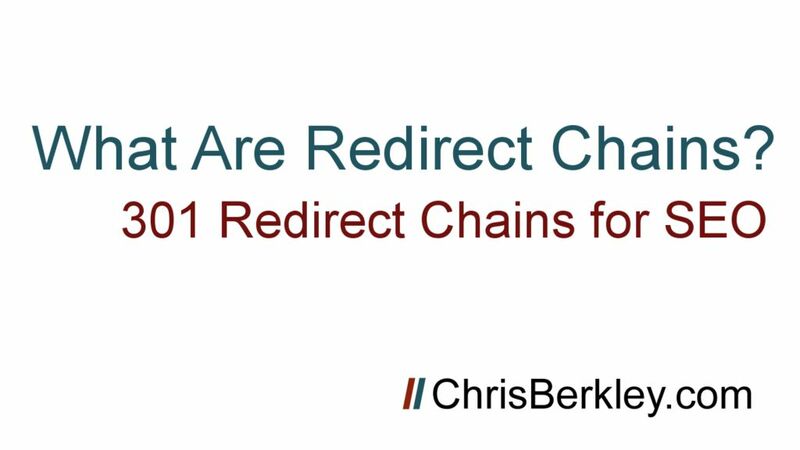 Blog.chrisberkley.com/posts/ is a subdomain with a subfolder. First.blog.chrisberkley.com/posts/recent/ is two subdomains (“first” and “blog”) with two subfolders (“posts” and “recent”). 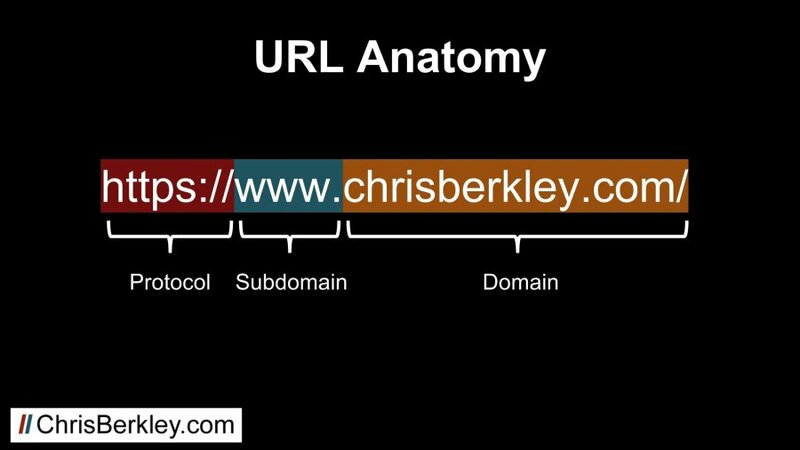 In the URL www.chrisberkley.com, “www” is technically a subdomain. It’s true! There are legitimate reasons that necessitate the use of subdomains and subdomains are not completely unavoidable. Sometimes there are technical infrastructure limitations that prevent the use of a subdomain. In large organizations with big sites, it’s common for access to the root domain to be limited, instead using subdomains for ease of use. This may include piecing together multiple CMSs. 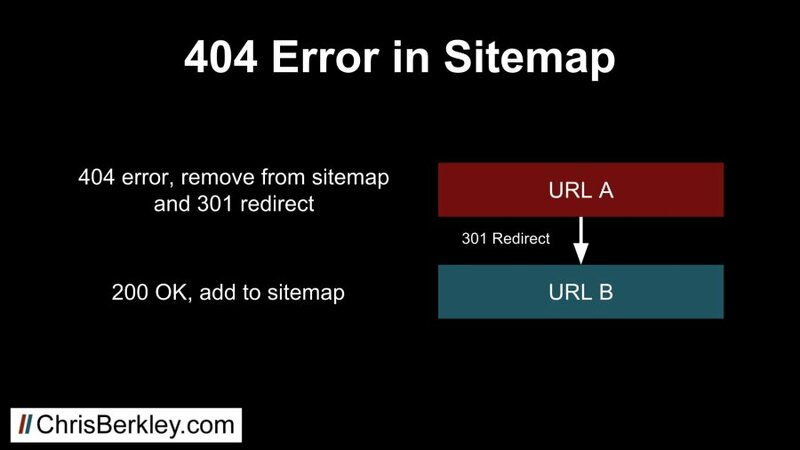 If the core site is hosted on one CMS like Magento or Sitecore, but the blog is hosted on WordPress, it can be difficult (or impossible) to make them work together on the root domain. Large organizations often have multiple divisions that operate independently. Such is the case with universities, where individual colleges need to have edit access to their own sites (School of Nursing, School of Engineering, etc.). The same is true for other national organizations like banking institutions. It’s a lot easier to spool up a separate site on a subdomain and grant a team of people edit access to that particular subdomain. You wouldn’t want the School of Nursing making edits that ended up taking down the entire root domain for the whole college. Sometimes organizations will create international subdomains like fr.chrisberkley.com or en.chrisberkley.com. 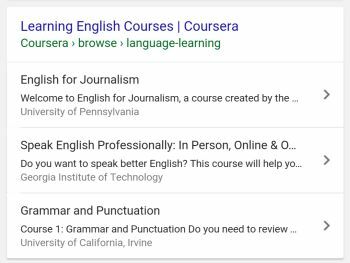 There’s no inherent SEO benefit to including a country code in the subdomain, but it may comeback to organizational structure or technical limitations. In a perfect world, you’d place those in subfolders (chrisberkley.com/fr/ or chrisberkley.com/en/) and implement hreflang. Alas, we don’t live in a vacuum and that isn’t always possible. Working with subdomain-heavy clients, my firsthand experience is that Google treats subdomains as separate sites. A client of mine who had two divisions of their company had one set up on subdomain and another on the root domain. They had some content overlap and we sometimes saw their pages swap places in search results. It’s my belief that subdomains don’t inherit domain authority or site equity from the root domain. WordPress.com has a domain authority of 94. If subdomains inherited that value, wouldn’t it make sense to setup free blogs on their platform (which uses subdomains) and immediately benefit from the SEO value? Secondly, Google’s own Search Console requires you to set up separate profiles for subdomains. That’s another good indicator that they value subdomains differently. That doesn’t mean subdomains inherit ZERO equity from their root domains. They may inherit a greatly reduced amount. OR, Google may adjust the amount of equity they inherit on a case-by-case basis. Since WordPress.com has thousands of low-authority blogs on subdomains, Google may devalue their subdomains more than other sites that only have a handful. 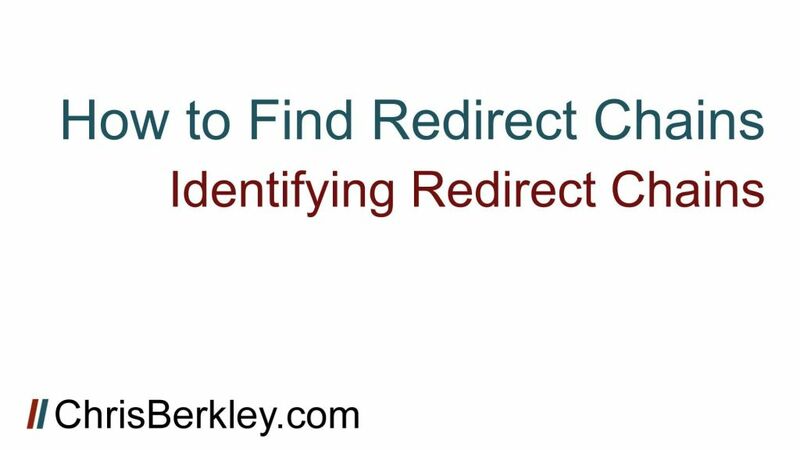 Google has stated that their search engine is indifferent to subdomains vs. subfolders, but the SEO community has repeatedly found that to be false. Industry thought-leader Moz moved their content from a subdomain to a subfolder and saw measurable increases just as a result of that move. Questions? Comments? Leave them here or reach out to me on Twitter: @BerkleyBikes. 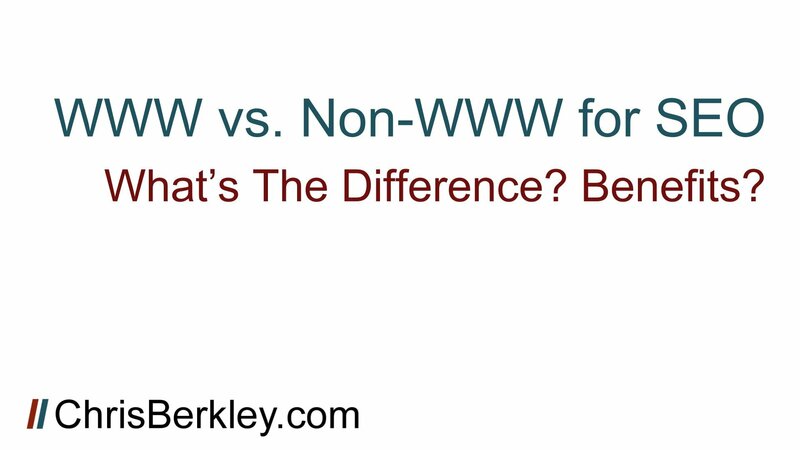 There is no SEO benefit to WWW URLs vs non-WWW URLs. 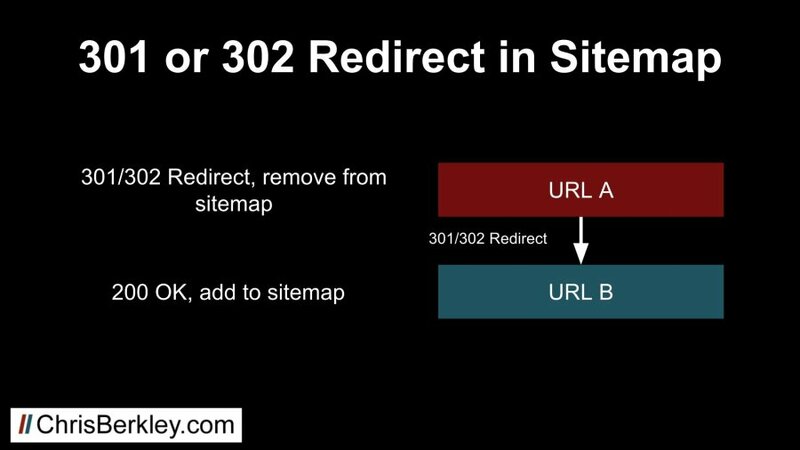 Best practice is to pick one as the preferred version and use server-side redirects to ensure all visitors (human and search engine) end up on one single preferred version of the URL. Protocol is a topic for another time, but WWW is technically a subdomain. Websites often use multiple subdomains for different purposes: one for email, one for intranet access, etc. The www subdomain has traditionally been used as the designated subdomain for public-facing websites. As noted, there is no benefit for SEO purposes. You don’t actually need a subdomain. It’s perfectly fine not to use it and there is zero functional difference for SEO purposes. However, you DO need to pick one version and use it consistently. Non-preferred URLs returning 404 errors. 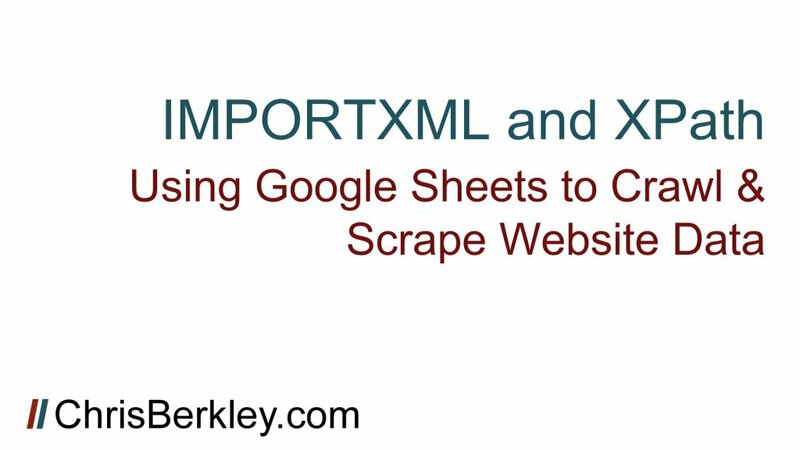 The website rendering pages in both variations. 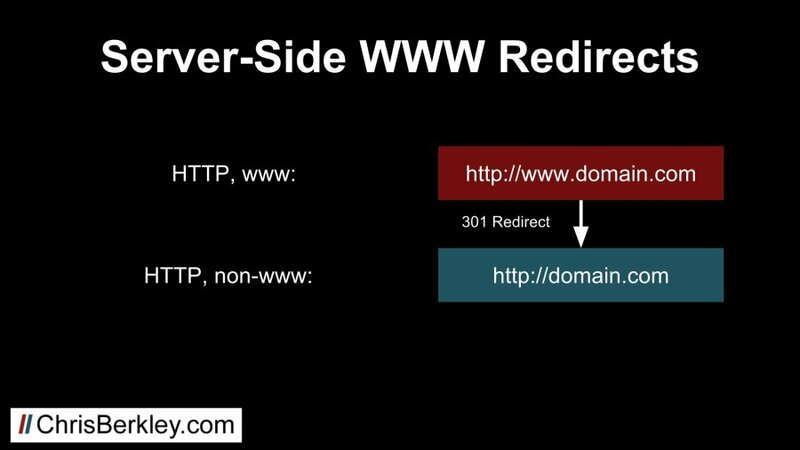 Configuring the server to redirect non-preferred versions to preferred versions ensures that ALL URLs will be redirected automatically. Creating a Google Search Console profile is actually quite easy, with the possible exception of the pesky verification part. Nevertheless, it’s not that difficult, and I’ll show you how to do in record time. 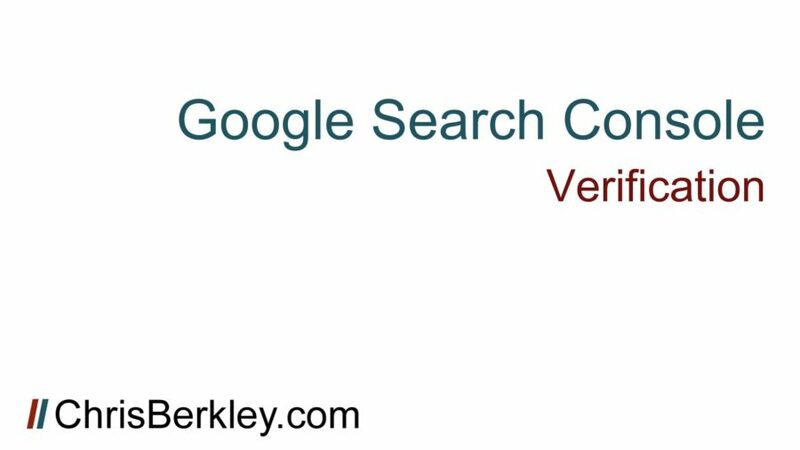 There are 5 ways to verify a Search Console profile. 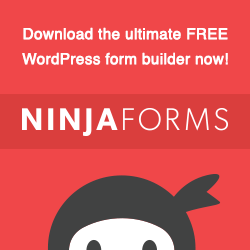 Your site configuration, tracking setup, user permissions, etc. will determine which one is best for you. I’ll explain them all here, starting with my preferred methods. If you’re doing this on WordPress, skip to the bottom of the post, I’ve got specific instructions just for you. You’re using asynchronous (analytics.js) tracking code. Tracking code is placed in the <head> section. You have ‘edit’ user permissions. If any of these three things raises a red flag, the GA verification option is not for you. If you pass the criteria, click the red Verify button and you’re off to the races. 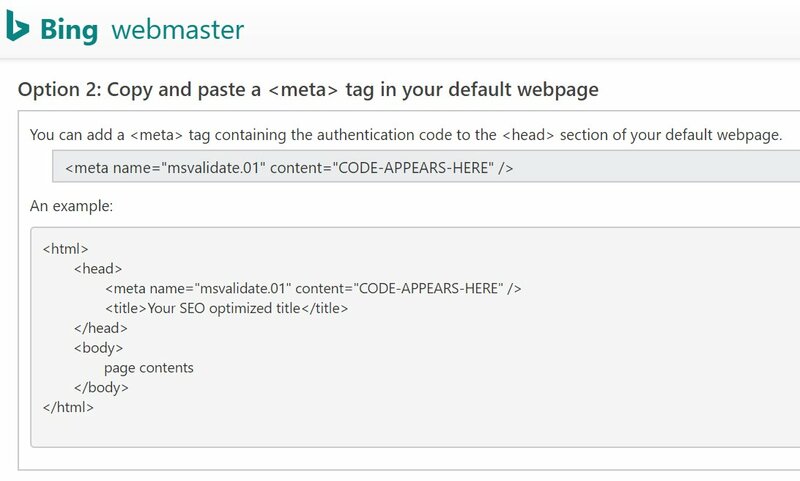 If you’re using Google Tag Manager, this method is a no-go, but you can use the GTM method in the paragraph after this. You have to be using the container snippet. You must have ‘manage’ user permissions for that container. If you don’t fit those criteria, keep moving. If you do, click ‘Verify’ and you’re done. The HTML tag is simply a meta tag (a single line of HTML code) that gets added to the homepage and voila, verifies the site/profile. Depending on the CMS, this may be very easy to do (in WordPress it’s a pinch). You can either do this yourself if you have CMS access, or ask a web developer or marketing manager to implement it. How you do this depends on what CMS you’re using. It’s likely you have a custom HTML field or something similar where the tag can be added. The tag needs to go in the <head> section of the homepage. Once you’ve verified it has been added, go back into Search Console and click the big red ‘Verify’ button. 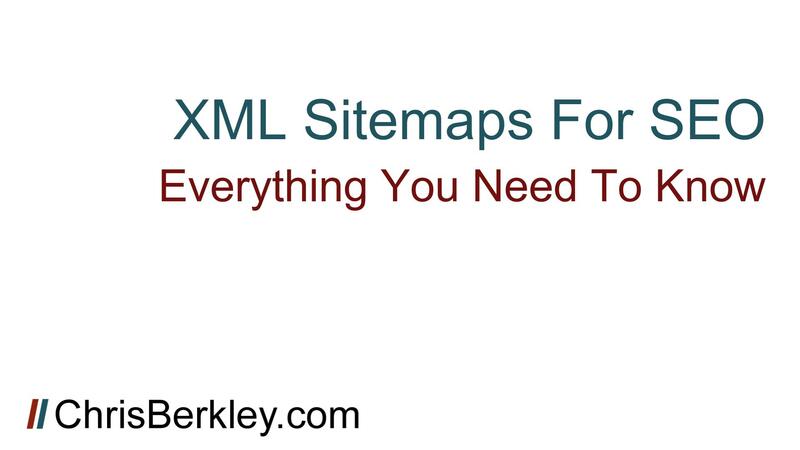 Even after you’ve succeeded, leave the HTML tag on the home page, or the property will revert back to unverified status. 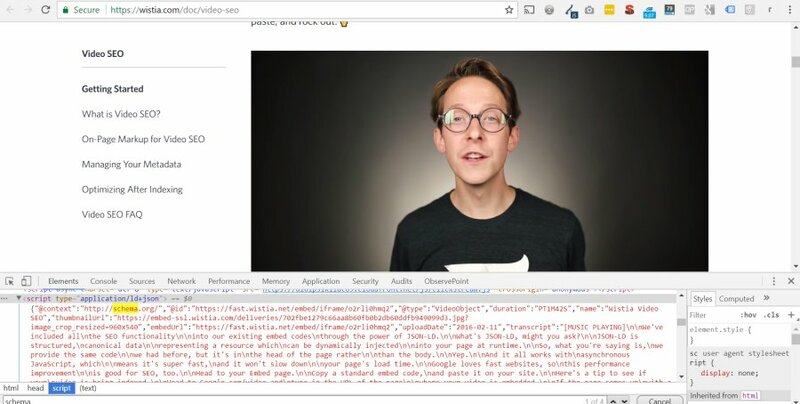 The HTML file upload is similar to the HTML tag, but instead of a line of code, you’re adding a small HTML file to the root domain. To do this, you’ll effectively need the ability to add files to the root folder on the hosting provider. FTP access is ideal, but if you’re a marketer, you probably don’t have that. If possible, ask the web developer to add it. Once you’ve done this, visit the URL created by the file to ensure it’s in the root folder and not a subfolder. 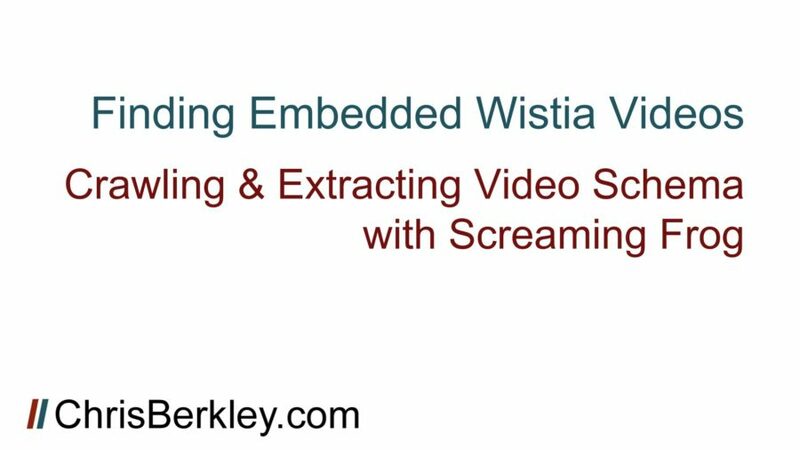 This method is listed as Google’s recommended method – possibly because it’s the most secure? 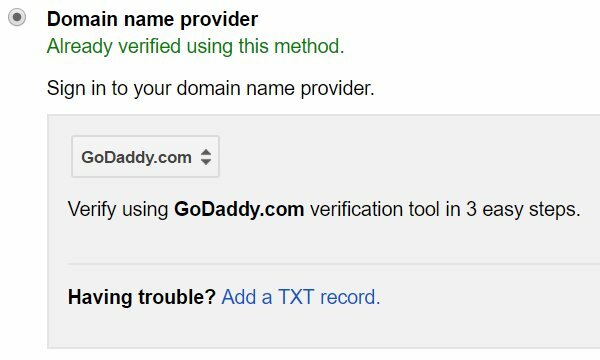 In any case, Google will prompt you to log into the provider where you bought your domain name (for example, GoDaddy or NameCheap). If you have access to the domain name provider – that’s fine. However (and speaking from experience) it’s much more likely that you don’t have access to this, which makes it a moot point. I’ve only used this method to verify a Search Console profile once, and it was on my own site. On the hundreds of other GSC profiles I’ve created over the years, I’ve never had access to the domain name provider. With clients, getting access to that may involve going through a compliance department or IT team, which, as you can imagine, takes far more time than it’s worth. There are simply easier ways! 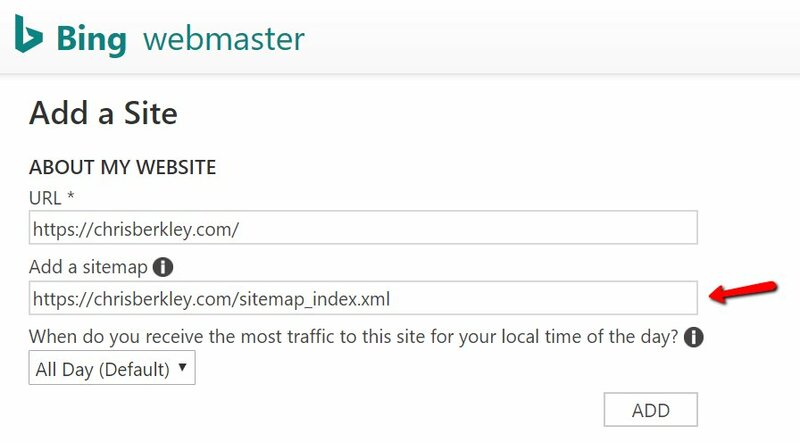 If you’re trying to verify Google Search Console or Bing Webmaster Tools on WordPress, you’re in luck, because it’s ridiculously easy. I’ll assume you already have one of two SEO plugins installed. 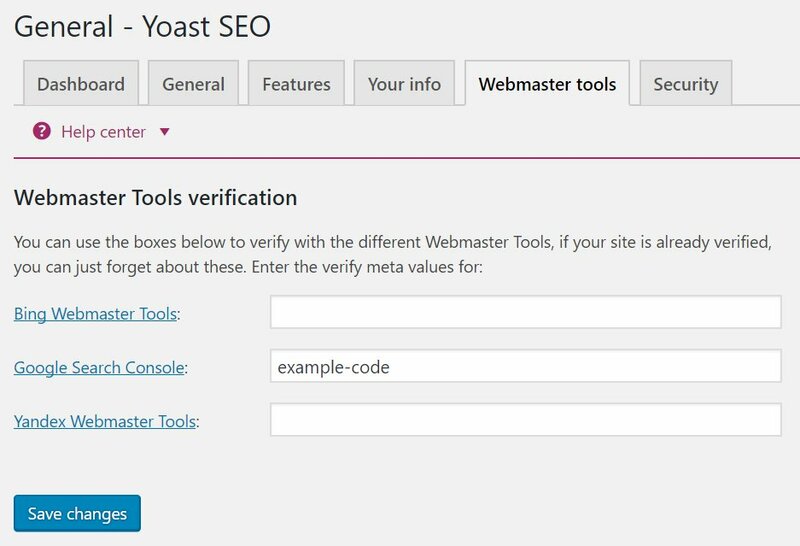 Either A) Yoast’s WordPress SEO plugin or B) All In One SEO Pack. Both are really freaking good plugins and you’re doing yourself a disservice if you don’t have one of them installed on your WordPress site. 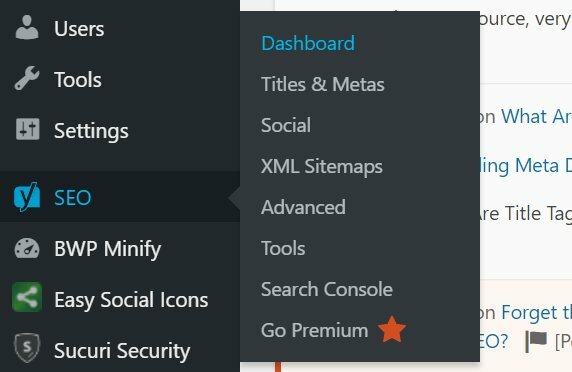 In the WordPress backend, go to SEO > Dashboard > Webmaster Tools. Yes there is also a Search Console menu item. No, that’s not where you actually verify Search Console. 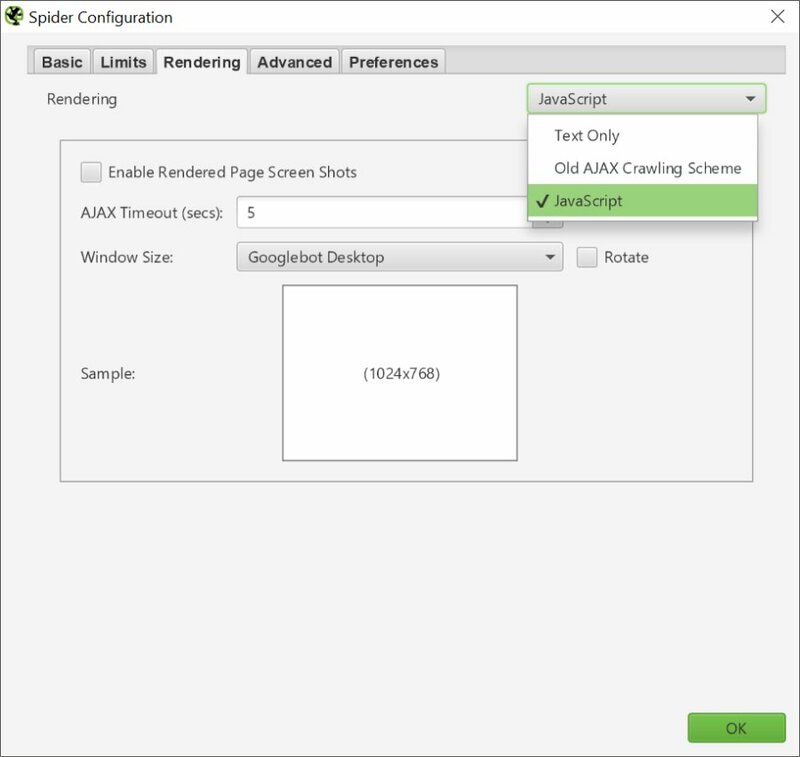 Once you’ve done that, click ‘Save Changes’ then go back into Search Console and click verify (using the HTML tag method). 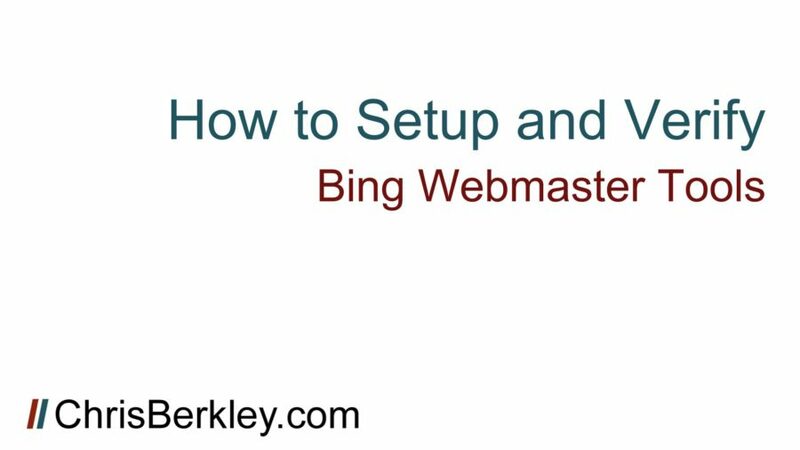 Additionally, don’t forget to setup Bing Webmaster Tools so that you can get the same insights from Bing.